Real. Life. Solutions. 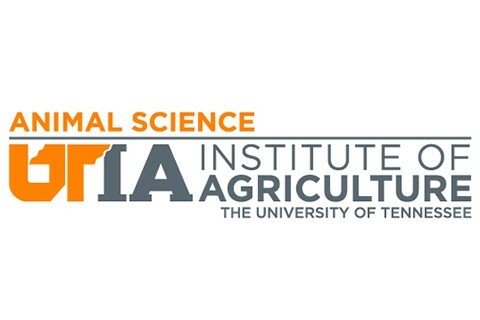 The University of Tennessee Institute of Agriculture provides solutions to real-life problems. Core values of honesty, integrity, impartiality, and relevancy guide our teaching, research, and Extension efforts as we strive to be responsive to current and future needs of our students, producers, and other stakeholders. The Department of Animal Science provides hands-on experience for our students, conducts cutting-edge research, educates, and assists people throughout the state of Tennessee and the world.